business that works on a personal, case-by-case basis. 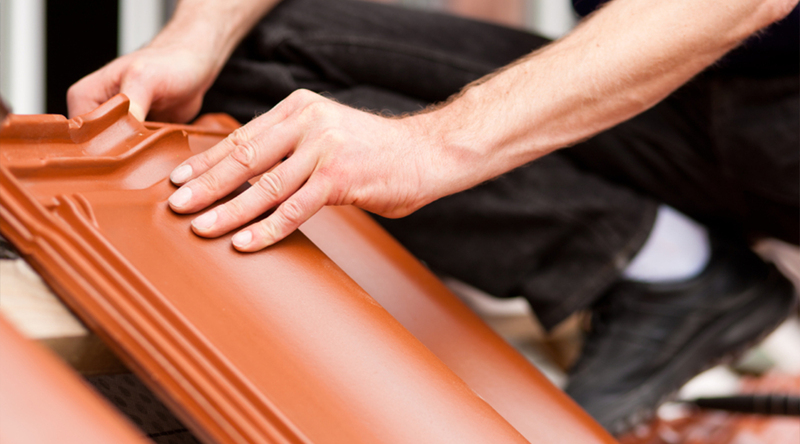 Sky Ways Roofing specializes in Tile Roof Restorations which can save you both money and time. 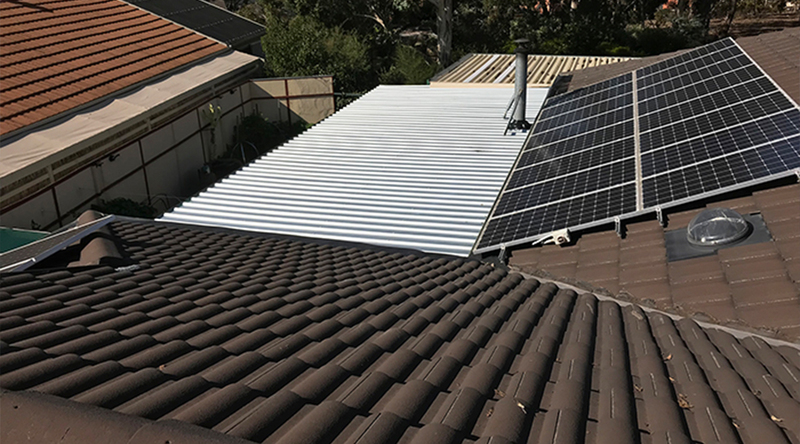 We’ve been offering roof restoration services to Melbourne area residents for over a decade now. 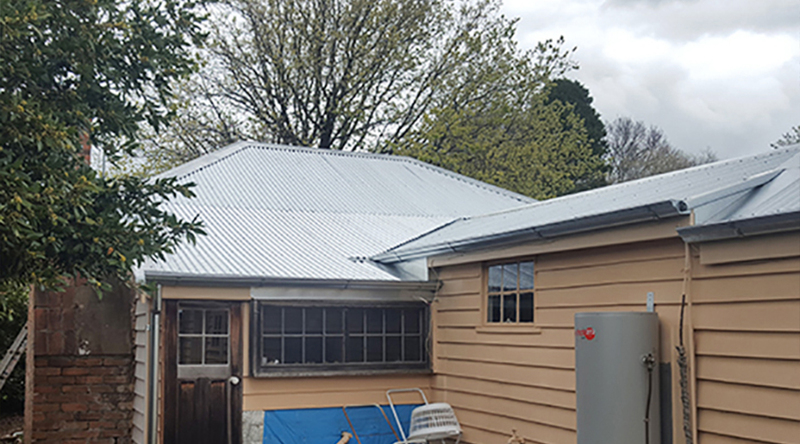 Sky Ways Roofing offers a detailed procedure for Metal Roof Restorations, with a free full inspection before we begin the restoration process. 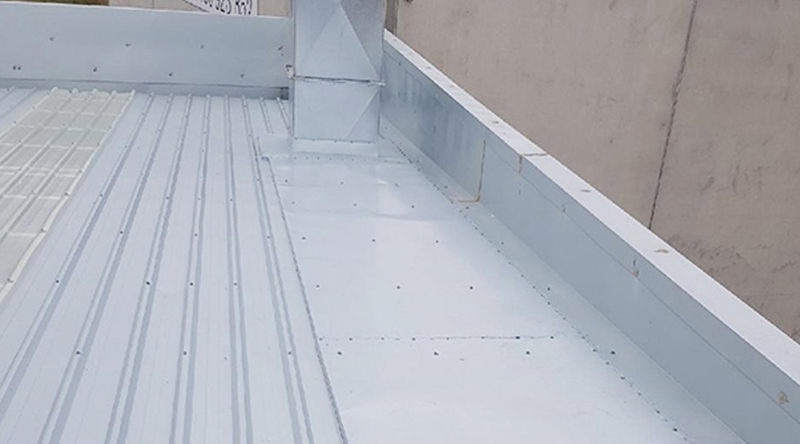 We will assess the damage to your existing roof, checking to see if there are any leaks, holes, or corroded sections. 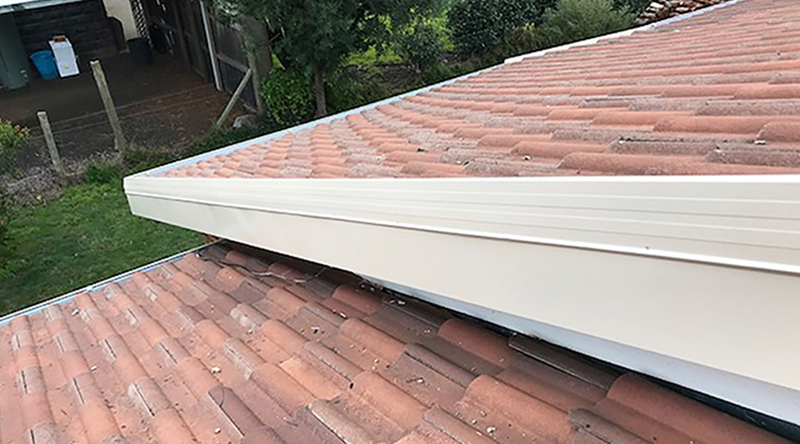 If your roof is experiencing leaks, or you need to fix gables and/or capping, we can assist you. 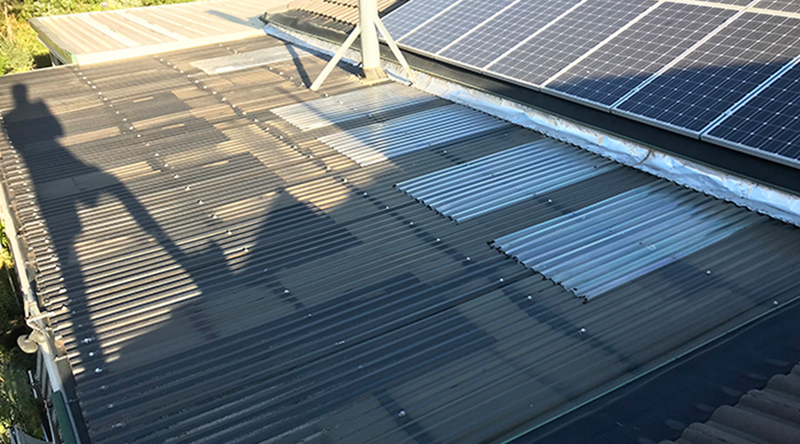 Whether it’s a tiled or metal roof we can provide a prompt solution to ensure your roof is fixed correctly and avoid any further damage to property. Sky Ways Roofing has been providing quality roofing services for over 10 years. We are a family-owned business that works on a personal, case-by-case basis. 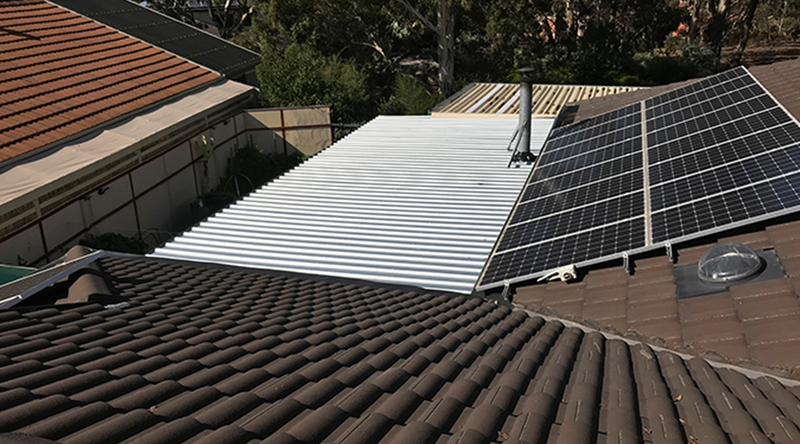 It’s the reason why we’re known as one of the most reliable roofing companies in the Melbourne area. However, don’t take it from us: see the many 5-star reviews our business has received over our decade long commitment to customer satisfaction. 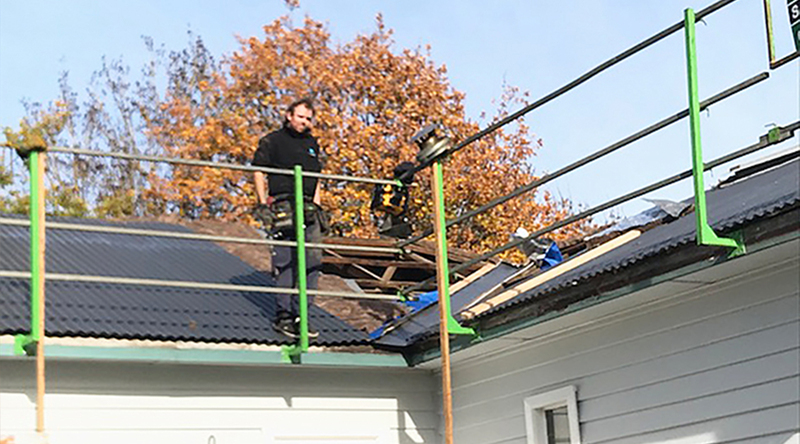 We’re also proud to have an expert staff here at Sky Ways Roofing which is another reason for our success in the Melbourne area. All of our employees are trained and certified to make sure they meet our company’s high expectations. 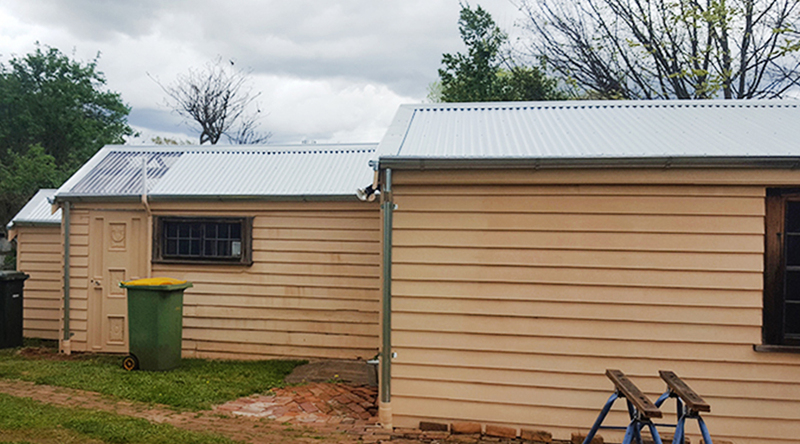 We are also members of Australia’s Housing Industry Association (HIA), adhering to their high standards for every project we do. HIA is responsible for ensuring industry standards for housing and is a partner network for compliant businesses in the home building sector. Sky Ways Roofing, being a compliant and trusted business for over a decade, is a card-carrying member of the HIA. Our membership further demonstrates the public trust invested in us to always do a stellar job and meet expectations. 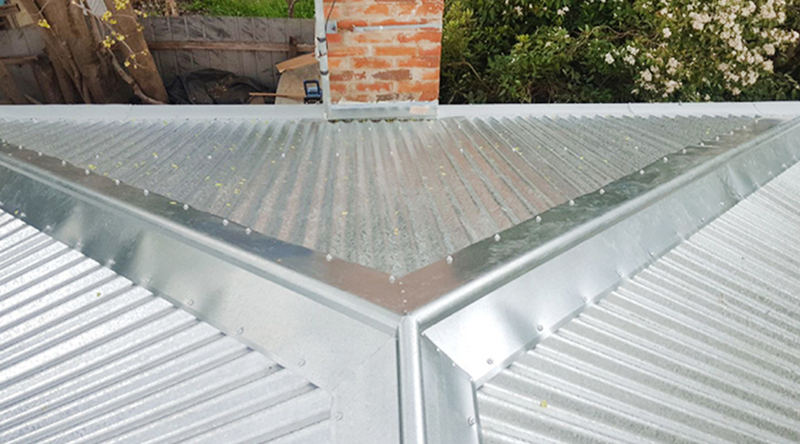 As for the products we use, we specifically use Monier roofing products since they were found to meet high expectations. 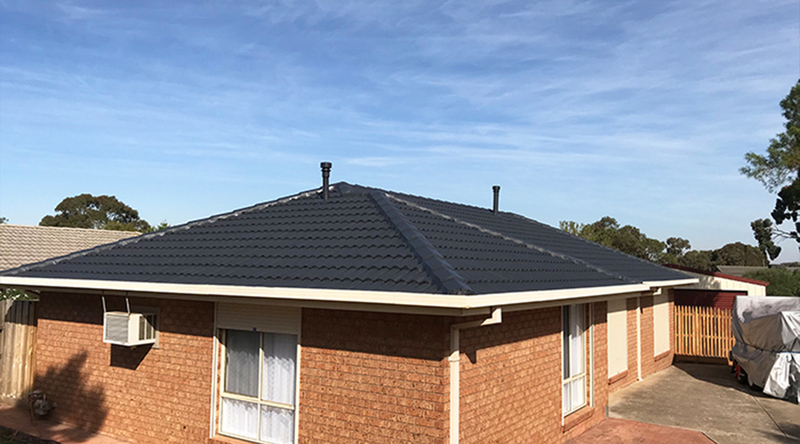 Monier boasts many different roofing tiles and materials which are meant to protect against the elemental forces, thus protecting your roof against damage. We’re not only interested in getting your roofing job done right, but also make sure that our services offer your home longstanding value. 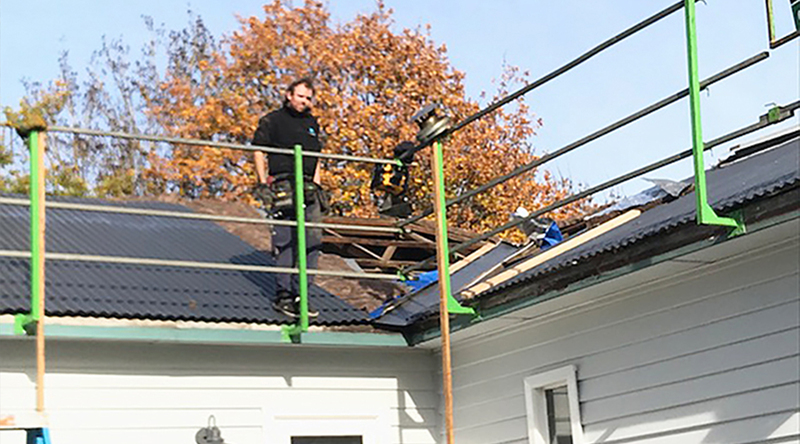 A roofing job shouldn’t require endless repairs after the fact: instead, because of the materials we use, you can expect a proper, lasting roof by the completion of our services. 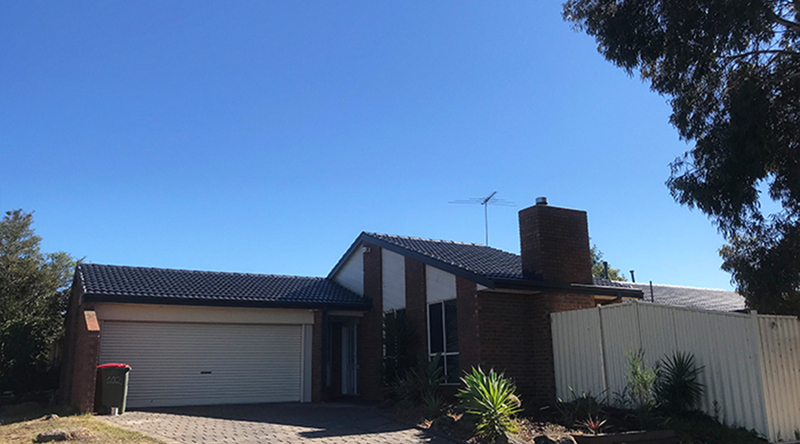 It’s our company’s philosophy that this should be every customer’s expectation which is why our roofing services have been recommended time and time again. 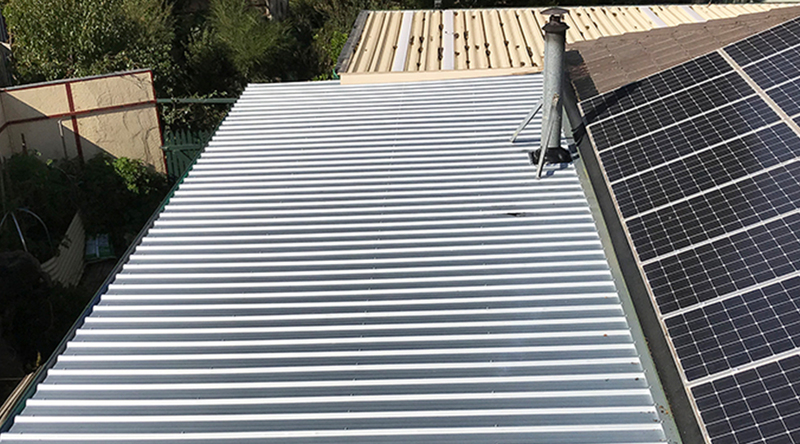 So, give us a call or send us an email if you have any roofing concerns – we’d love to talk and get to the bottom of any issues you’re having. 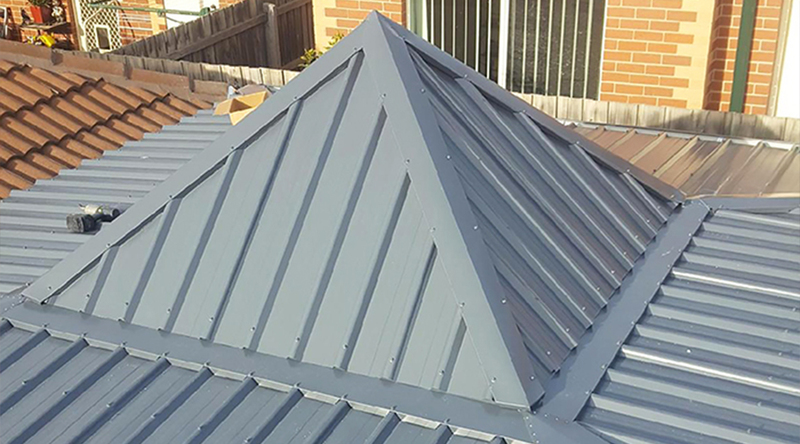 Sky Ways Roofing has been providing quality roofing services for over 10 years. We are a family-owned business that works on a personal, case-by-case basis. When Do you Need a Roof Plumber?